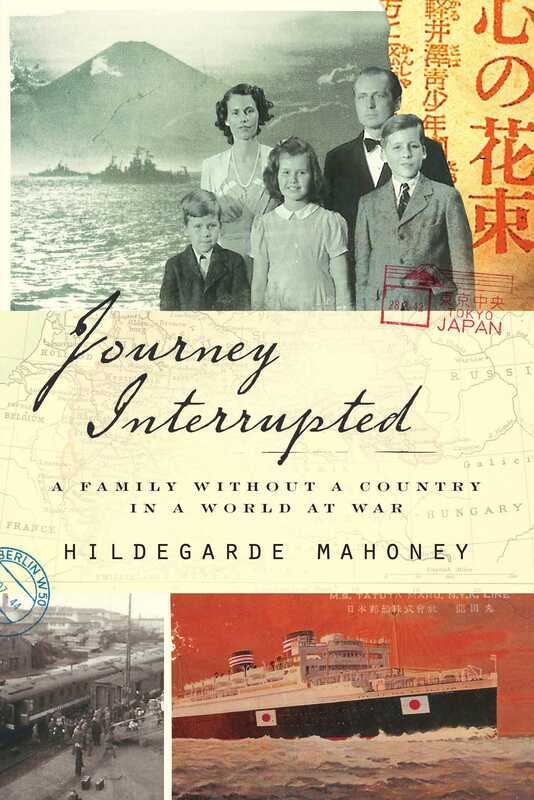 "Journey Interrupted is a great book. It is a look at a marvelous woman with an incredible life. I've known Hillie Mahoney for many years, but had no idea about this amazing part of her life. You will not want to put it down." "A compelling read from first page to last."